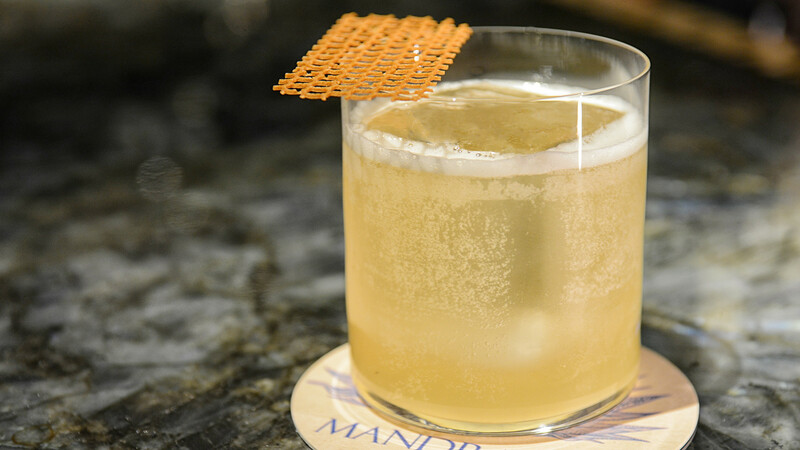 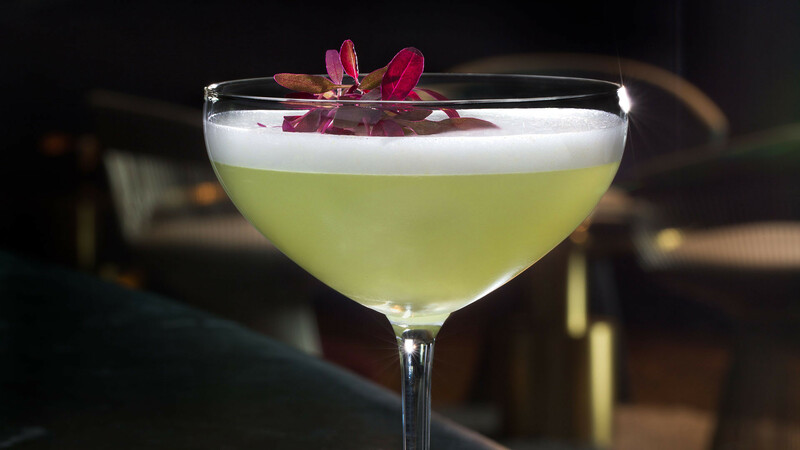 There's something a little bit grand about sipping on a sophisticated serve at a hotel bar. 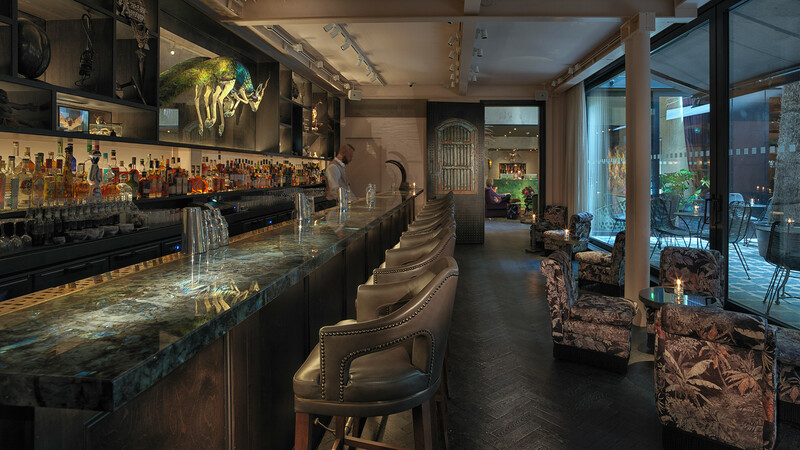 Maybe that's because hotel bars, more often than not, boast opulent settings and impeccable service; or maybe that's just because every time we pull up a stool and give the bartender that knowing nod, we feel very much a part of a James Bond movie. 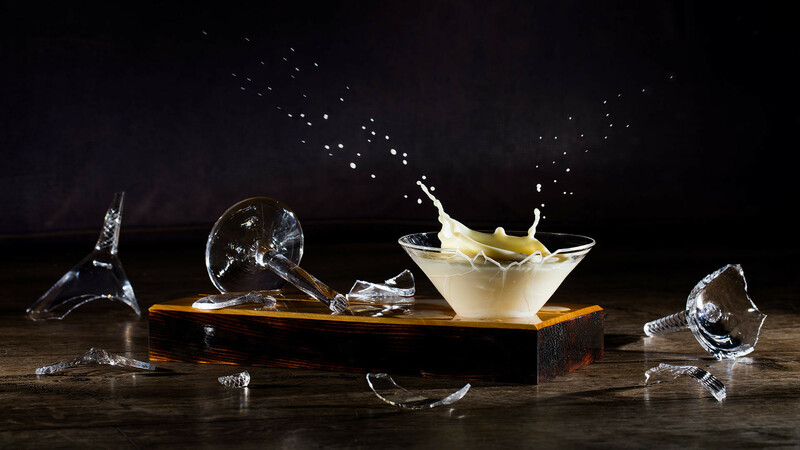 Yes, that's a thing – welcome to the inner workings of our weird little brains. 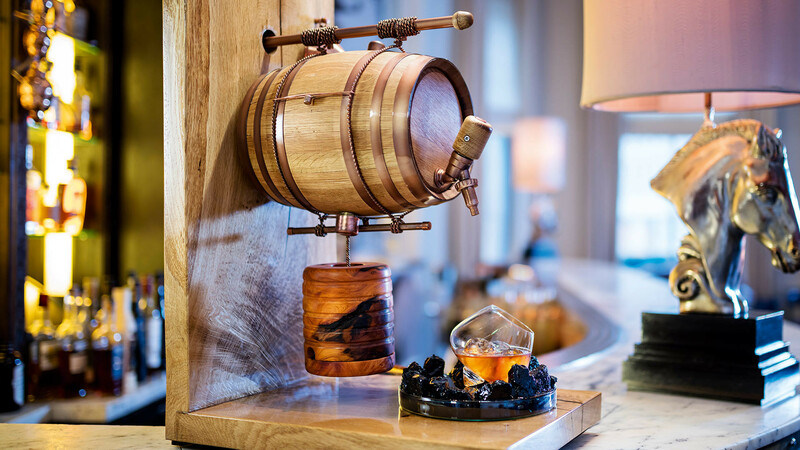 Our strange thoughts aside, whatever it is that draws you to a drink at the hotel bar, we've taken it upon ourselves to seek out and document some of the best spots in the city. 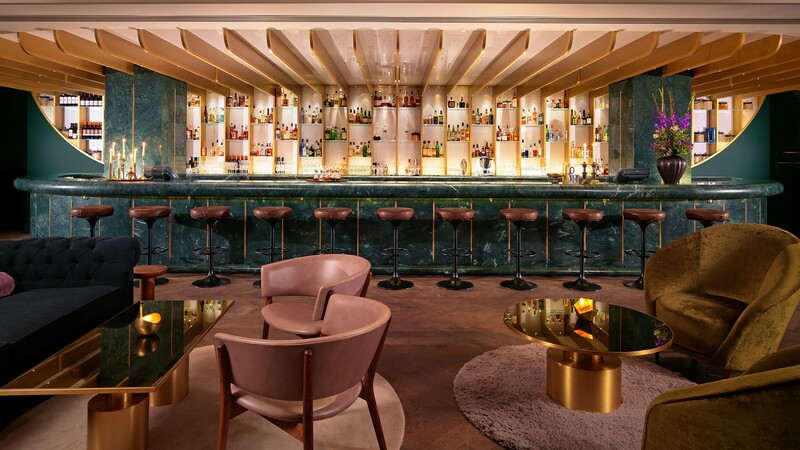 It's reservations only at this modern reincarnation of a 19th-century private club, so expect an atmosphere that's refined and intimate in a grown-up setting with wood-panelled walls. 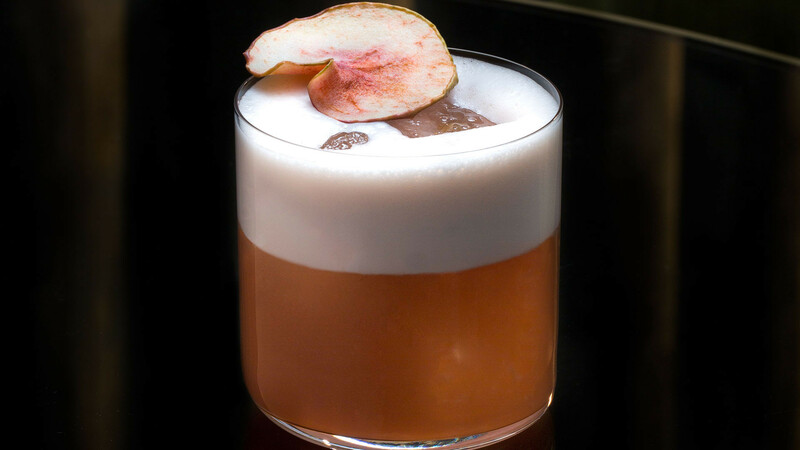 And to drink? 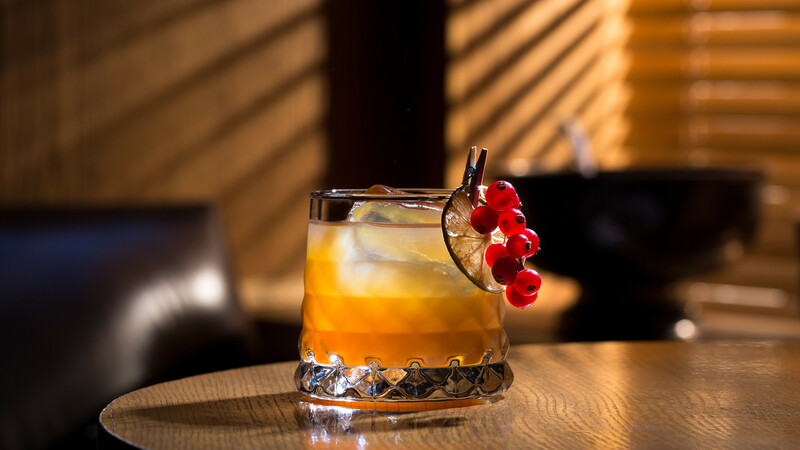 The clue's in the name, silly – 30 punches to choose from, including the gin-infused signature 'Edition', which packs quite the, erm, punch. 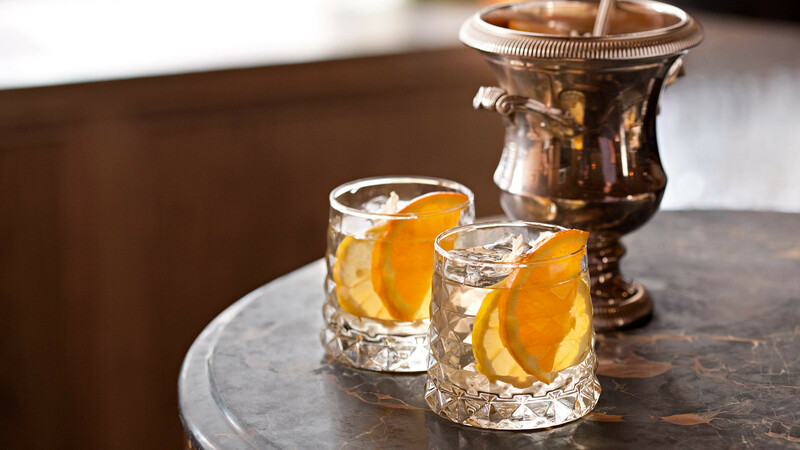 New menu The Five: Volume II traces the history of boozy punch in the form of five 'chapters' of cocktails, with quirky illustrations. 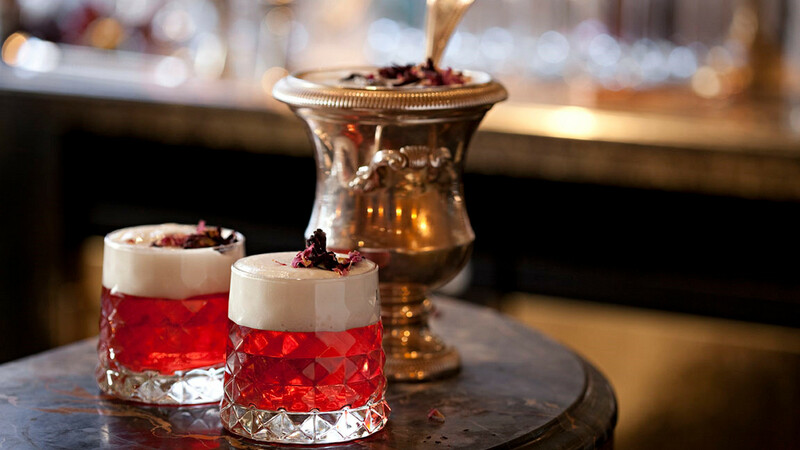 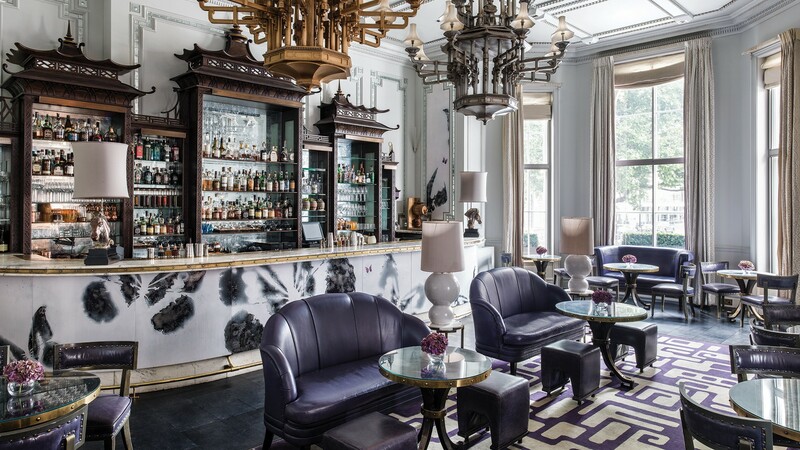 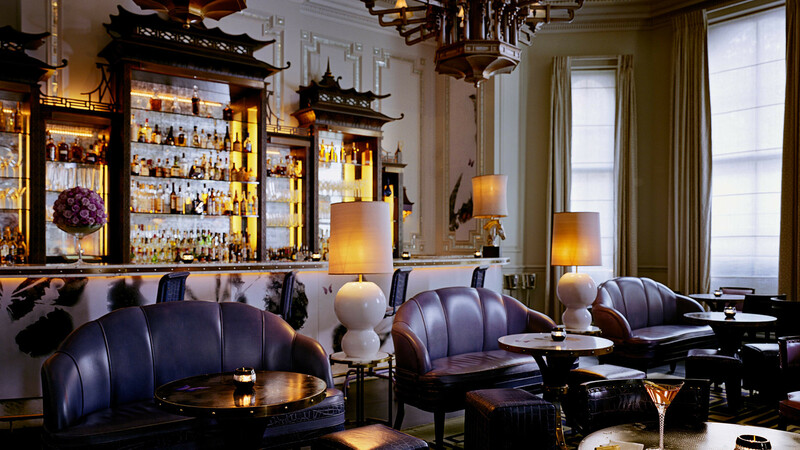 This opulent spot has achieved iconic status, thanks to being regularly named among the best bars in the world. 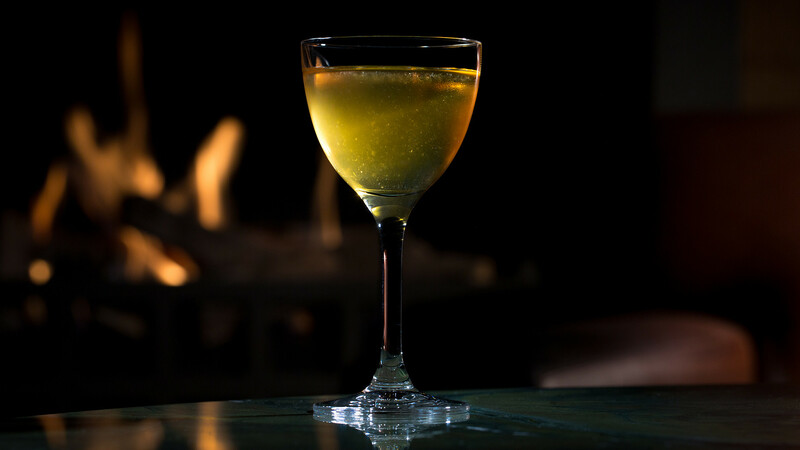 The cocktail list features the award-winning team's take on the classics: think a Pornstar martini made with passion fruit kombucha, or an old fashioned with a chamomile twist, courtesy of new head bartender Remy Savage (formerly of acclaimed Paris bar Little Red Door). 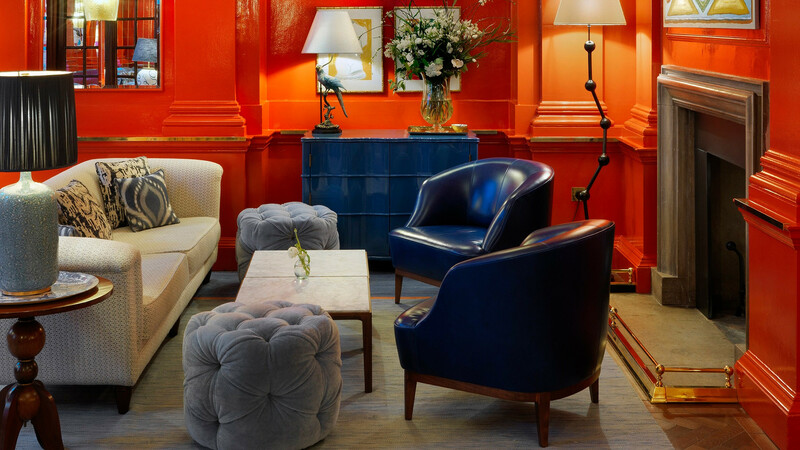 In a hotel whose signature style is eclectic elegance, it's no surprise that this beautifully eccentric and wonderfully surreal place makes a statement with its decor. 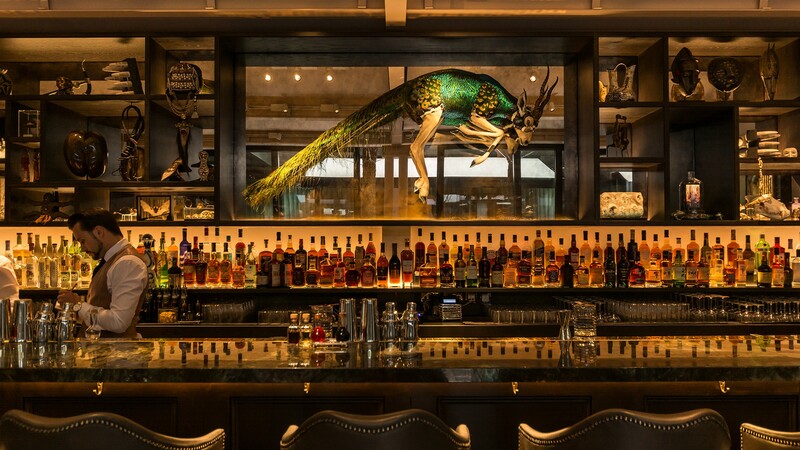 And when we say statement, what we mean is a huge gazelle skeleton adorned with peacock feathers suspended above the bar. 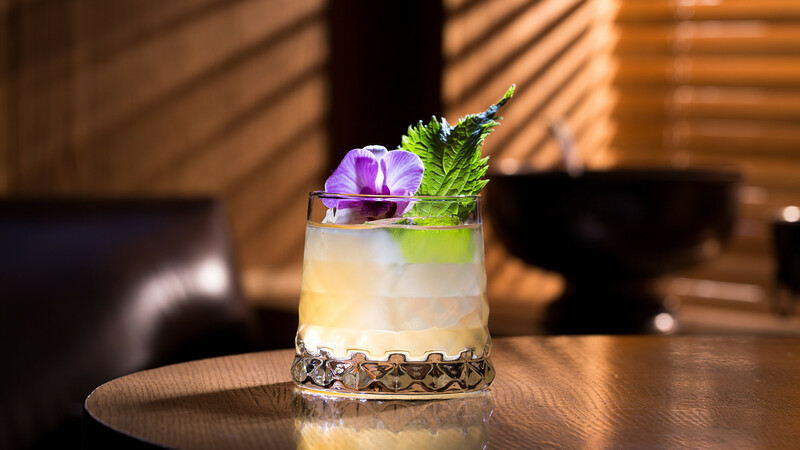 Drinks take a turn for the botanical, with fabulous, seasonal serves created using small-batch spirits. 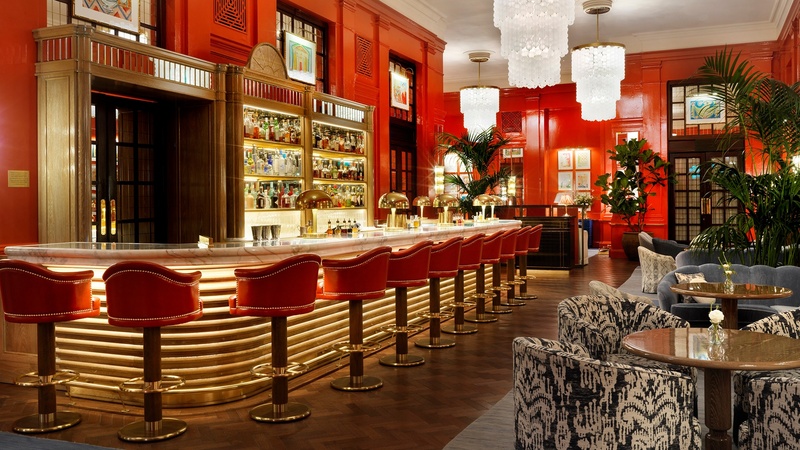 If you want to talk about good looks and charm, then let's talk about The Coral Room, with its bright red walls, statement chandeliers and stylishly upholstered chairs flanked by palm fronds. 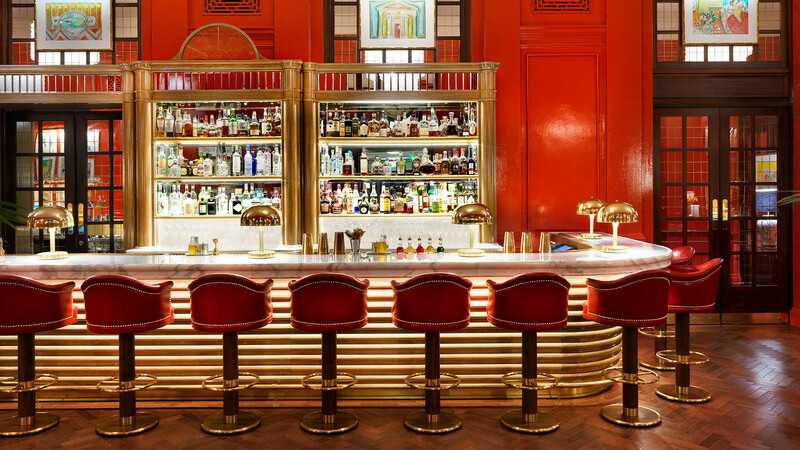 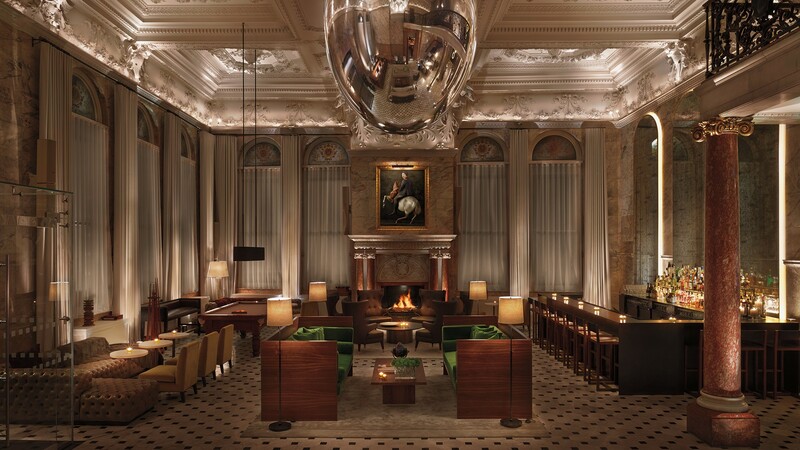 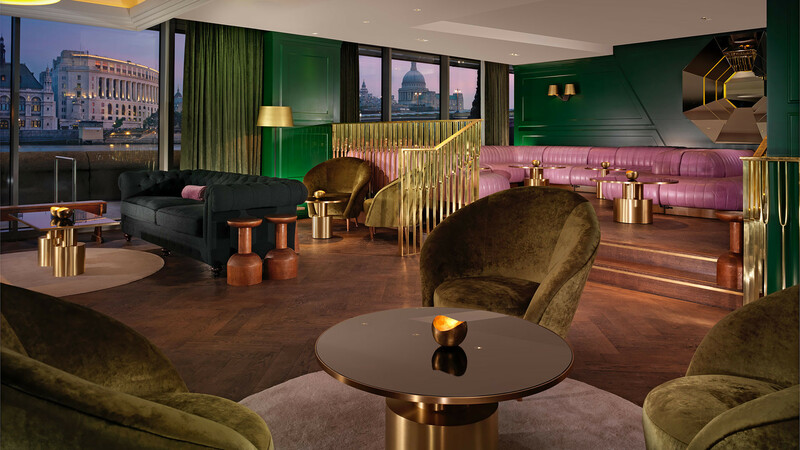 Yep, the Bloomsbury Hotel's bar is pretty bloody gorgeous, and it's got a drinks list to match – there's a menu entirely dedicated to English sparkling wine, as well as expertly mixed cocktails. 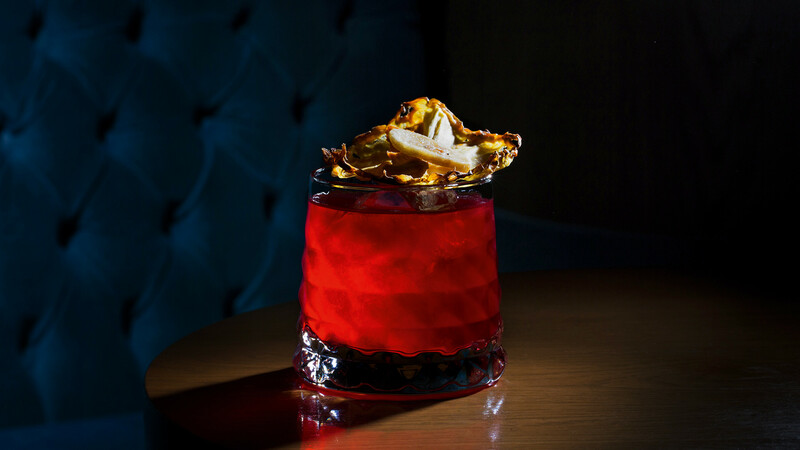 Dandelyan and its creator Ryan Chetiyawardana, AKA Mr Lyan, have won many an award. 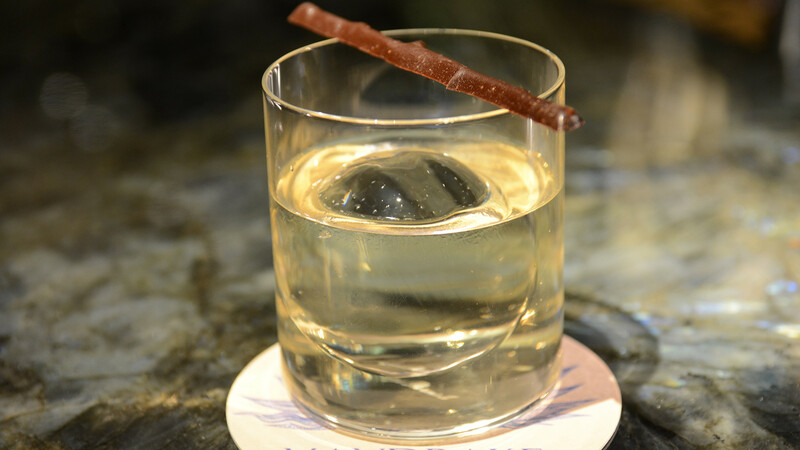 In fact, this bar reached number two on the World's 50 Best Bars last year. 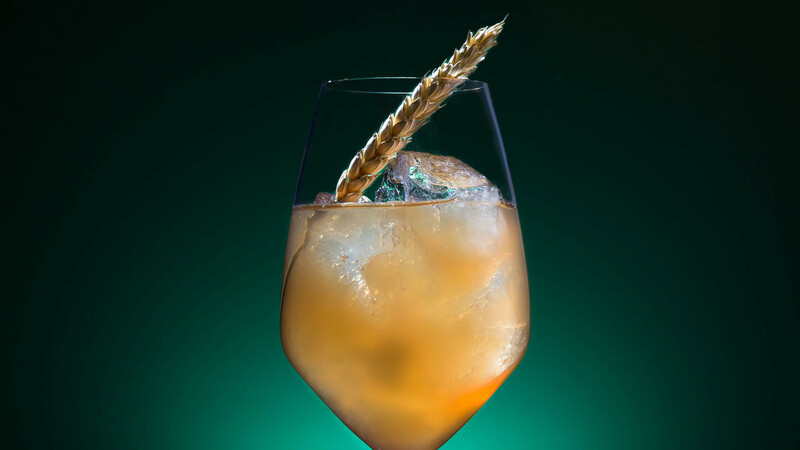 Its menu is heavily conceptual, especially for such a high-volume bar – the latest, The Modern Life of Plants, aims to continue the conversation about sustainability through high-concept drinks.